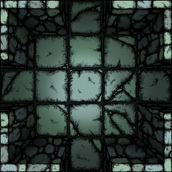 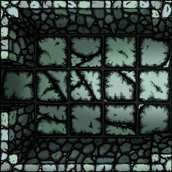 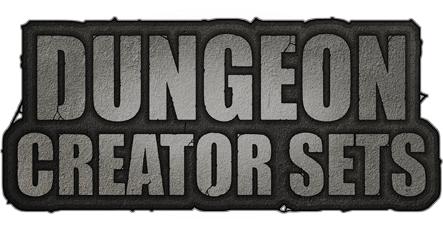 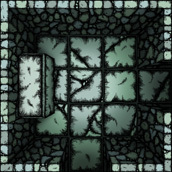 With these 5x5 tiles you can easily create an huge and amazing crypt for your favorite tabletop role-playing game. 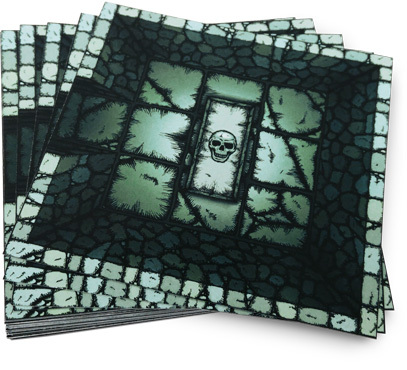 We offer you this rpg tiles set in printed format (cardstock) or in a digital format (300dpi pdf). 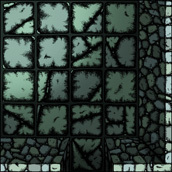 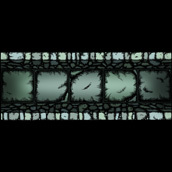 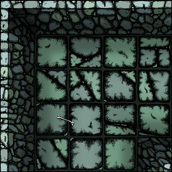 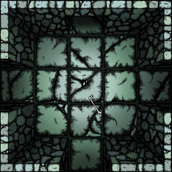 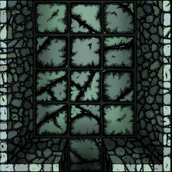 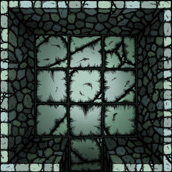 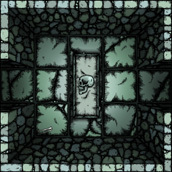 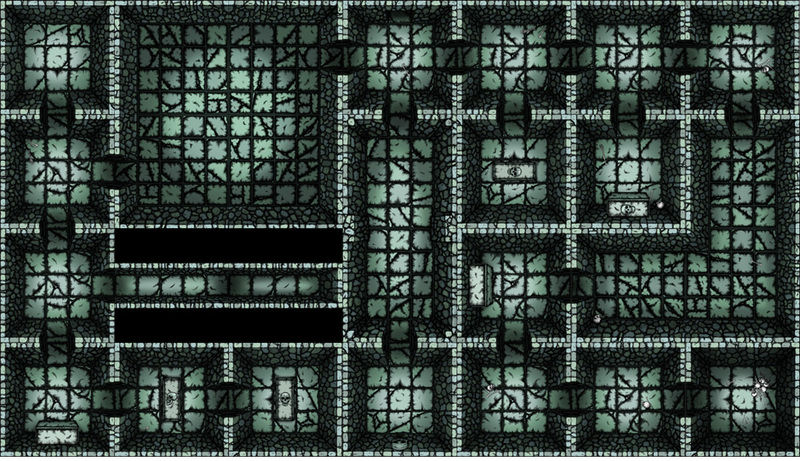 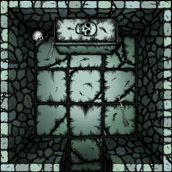 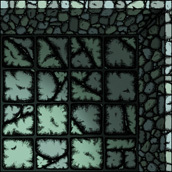 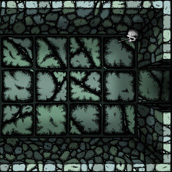 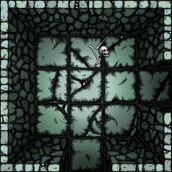 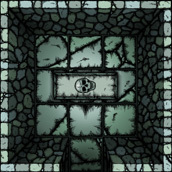 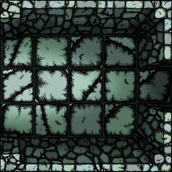 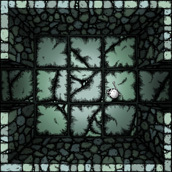 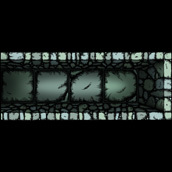 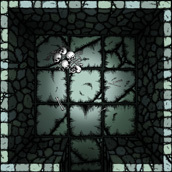 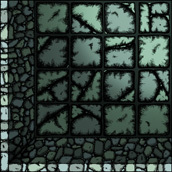 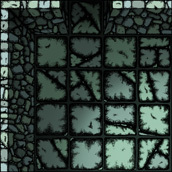 Here is an example of a crypt created with some tiles from the set.